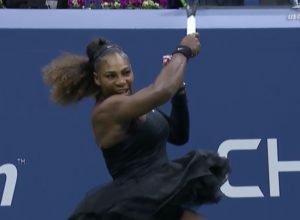 Serena suffered another injustice. Why doesn’t it happen again, and again, at her home grand slam US Open? The 2018 US Open women’s final was decided by the chair umpire. We pay to watch the players fighting it out, NOT by referees or umpires. Aleksandar (Sascha) Bajin (career high @ 1,149, a Serbian-born German) was Serena’s hitting partner for 8 years that ended in 2015 (reason unknown). 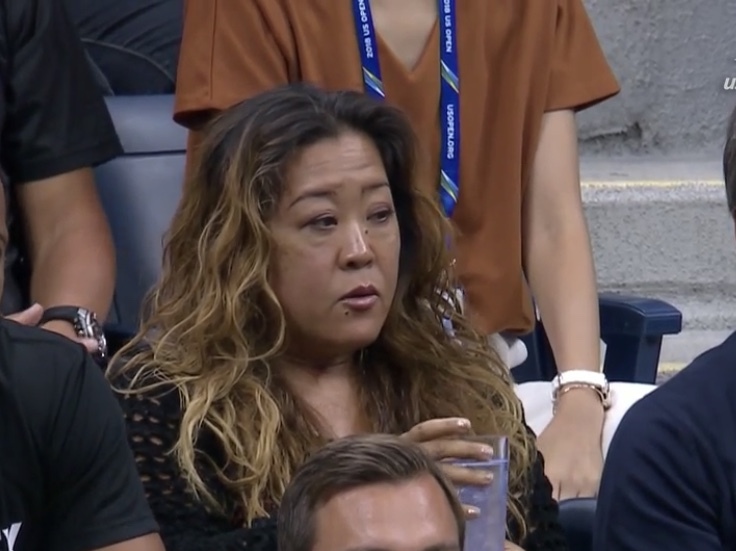 Before taking up with Naomi Osaka, he had worked with Victoria Azarenka and Caroline Wozniacki, briefly. Not condoning any abusive behaviors but tennis umpires seem to have thin skin. Being called a “thieve” is not, in my dictionary, abusive. They just sit in a tall chair, without doing much – IF there is a line dispute, the technology will decide. SO, what’s left for them to do, other than sit there, high atop? 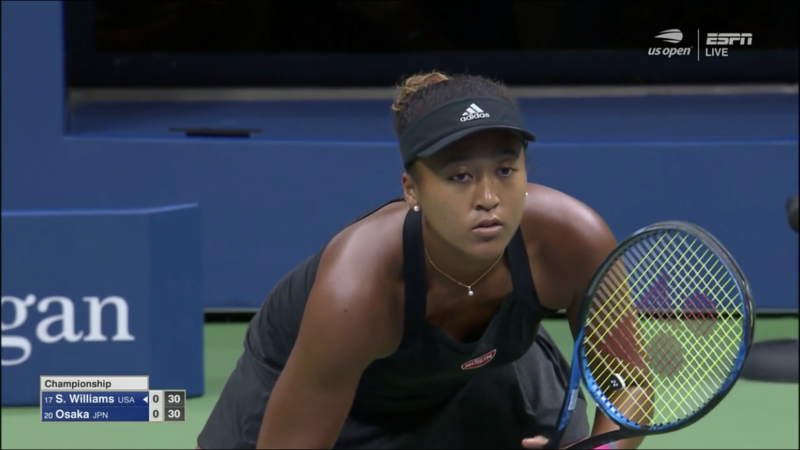 The referees @ NHL have to skate; @ NBA have to run; @ MLB have to move around … Only the tennis umpires, sitting pretty. Funny, in the same tourney, a female player was issued a code violation because she took off her shirt – don’t men do that all the time?! And Umpire Mohamed Lahyani went ‘beyond protocol’, got down from his chair and talked to Nick Kyrgios (who behaved badly then after the talk, went on to win over Pierre-Hugues Herbert.). Chair umpire Carlos Ramos managed to rob two players @ US Open final. 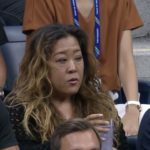 APNews, Serena thought she was treated more harshly by the chair umpire in the U.S. Open final than a man would have been.